Coburg (20 December 2017). The Brose Group increased its business volume once again in 2017 and anticipates a rise in turnover of 2.6 percent to just under 6.3 billion euros. Jürgen Otto, outgoing CEO of the Brose Group, announced this during the shareholder and advisory board meeting on 14 December in Bamberg. The executive management board estimates turnover of 9.5 million euros by 2025. The family-owned company will invest around 1.4 billion euros between 2018 and 2020. "Brose was able to expand its market position and grow stronger than the rest of the industry once again in 2017. We achieved the target return important for our company's self-financing," explained Otto. Brose turnover has grown for the eighth consecutive year since the economic crisis in 2009. 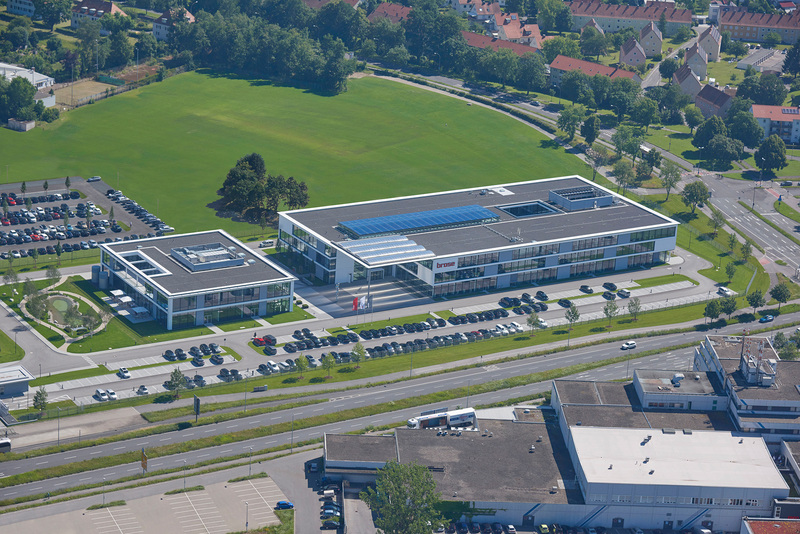 All of the family-owned company's business segments contributed to the positive development: the door systems division with its HQ in Bamberg generated 3.2 billion euros (+2.7 percent) in turnover and contributed half of overall group turnover. 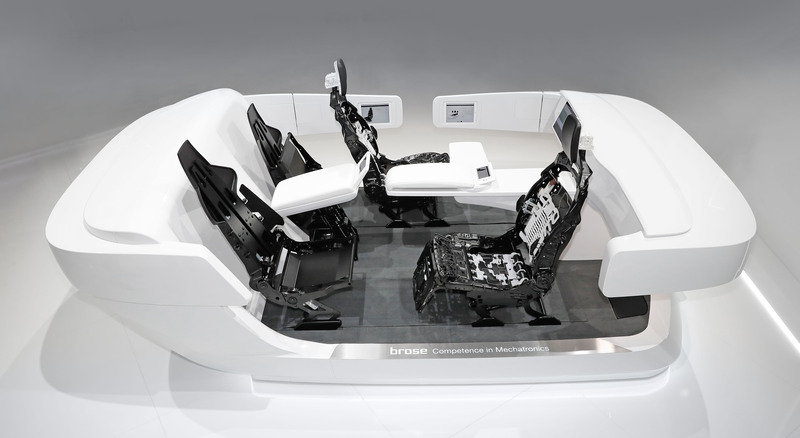 The worldwide business with seat systems, which is led from Coburg, increased by 1.7 percent to over two billion euros. The drives business division located in Würzburg generated over one billion euros in turnover, with growth focused on future-oriented products. Thus, turnover with mechatronic drives rose by 2.7 percent despite discontinued products. The Brose Group created around 1,000 new jobs worldwide in 2017. There are currently 25,600 people working at 60 locations in 23 countries, 8,600 of whom work in Germany. 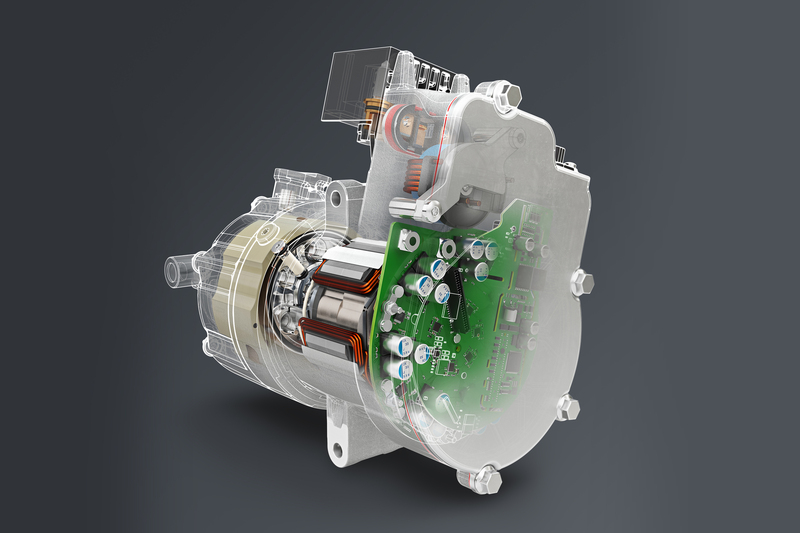 The trend in the automotive industry towards more vehicle electrification and the sustained demand for comfort and safety form a solid foundation for the Brose Group's continued growth. "We have carved out a good position for new vehicle applications with our expertise in the combination of mechanical, electric, electronic and sensor systems. In addition to developing our own products, partnerships will also help expand our product portfolio," emphasized Otto. In 2017, the Brose Group spent around 525 million euros or 8 percent of its sales worldwide on research and development. At the same time, the company also invested around 400 million euros in production facilities, information technology and expanding its real estate assets. Brose will hire over 300 highly qualified employees at its Franconian sites in Coburg, Bamberg and Würzburg in the next three years in order to advance technological developments driving its planned growth.